1955 Kurt Ries was born in Zweibruecken (Germany). From 1975 till 1981 he studied GraphicDesign at the University of Applied Sciences in Kaiserslautern. After his studies he specialized in graphic arts (etching, silk-screen and lithography). Since 2000 he has worked mainly with oil paints and acrylic paints. Besides that he experimented with transparent plastic plates and colourpigments. 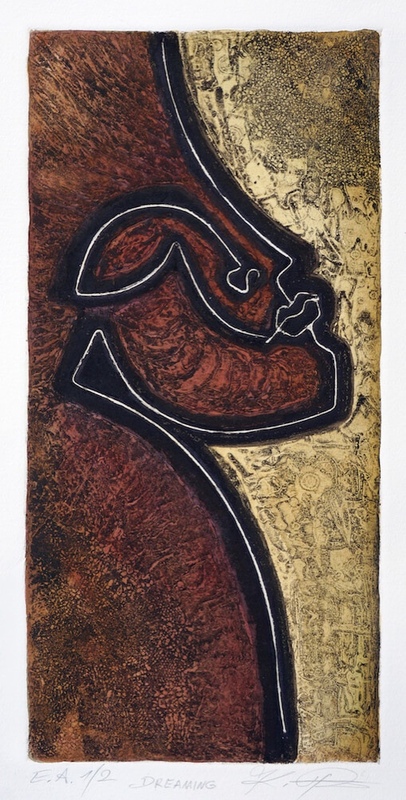 Nowadays he mainly works on etchings with carborundum aud experimented with linocut, reliefprinting and collagraphy.